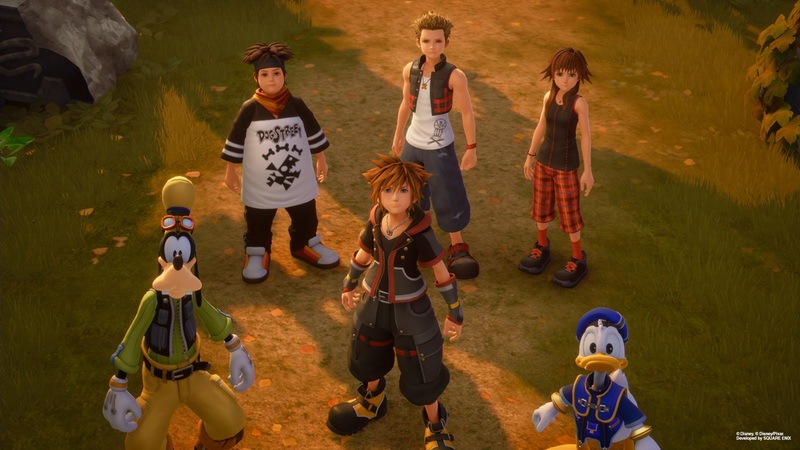 Like previous entries, Kingdom Hearts III pulls heavily from Disney licenses to create unique worlds. Throughout the game, Sora, Donald and Goofy visit these worlds to defeat the Heartless and the villainous Organization XIII. 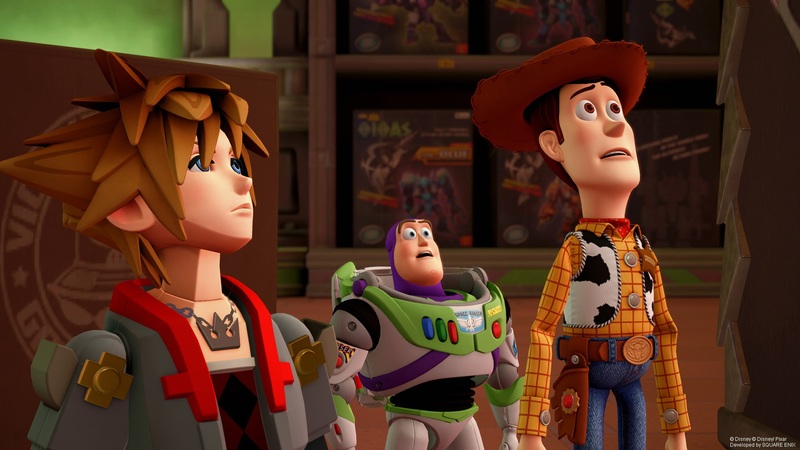 For the first time since the original game’s launch, Kingdom Hearts III features the most new worlds of any Kingdom Hearts game so far. 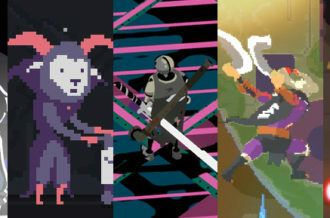 With so many new worlds, and a handful of returning favorites, there’s plenty of exploration to be had. Therefore, let’s breakdown where Sora, Donald, Goofy, Riku and friends will travel to in their final outing. 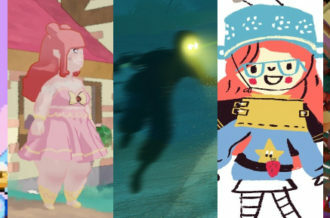 Note that there are a handful of worlds featured in trailers that we don’t have names for. For example, an epic fight appears to take place in a canyon, which looks like the Keyblade Graveyard. We have yet to receive confirmation, however, that it is indeed that world. As a result, until we receive information, these unknown worlds will be left off for now. Sora once again finds himself in the 100 Acre Woods. While it remains unknown how he gets to this world, it’s likely through the storybook that has appeared in nearly every game so far. 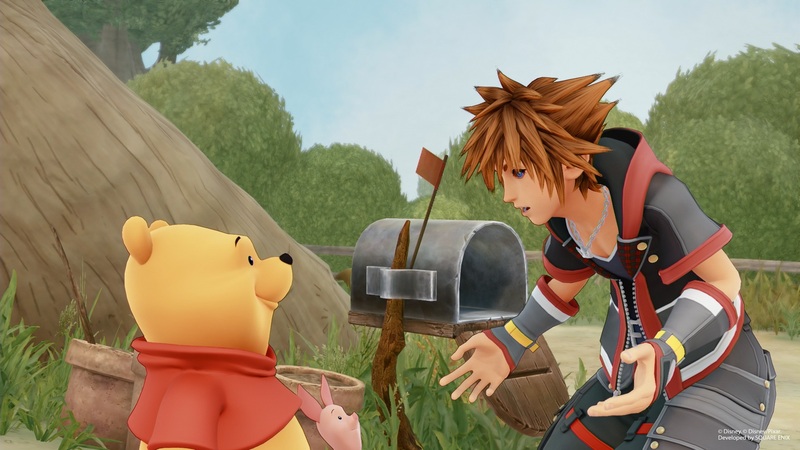 Sora will go on an adventure with Pooh Bear, Tigger, Rabbit and the rest of the crew, including newcomer Lumpy. Like previous iterations of 100 Acre Wood, the world is comprised of various minigames. Based on the film Frozen, Arendelle’s world follows the plot of the hit film. After Queen Elsa runs off and accidentally plunges the kingdom into winter, Sora, Donald and Goofy team up with Princess Anna and Kristoff to bring her back and set things right. Players will travel across snowy landscapes on both foot and Goofy’s shield (as a makeshift snowboard) as they make their way to Elsa’s castle. Sora, Donald and Goofy interact with Anna, Kristoff, Elsa, Olaf and Sven in the world, though none join the party. Instead, the monstrous Marshmallow does join the party as a guest character. Players face off against Larxene, who seeks to capture Elsa’s power for Master Xehanort. The homeworld of Sora, Riku and Xehanort, and the adopted homeworld of Kairi, returns once again. 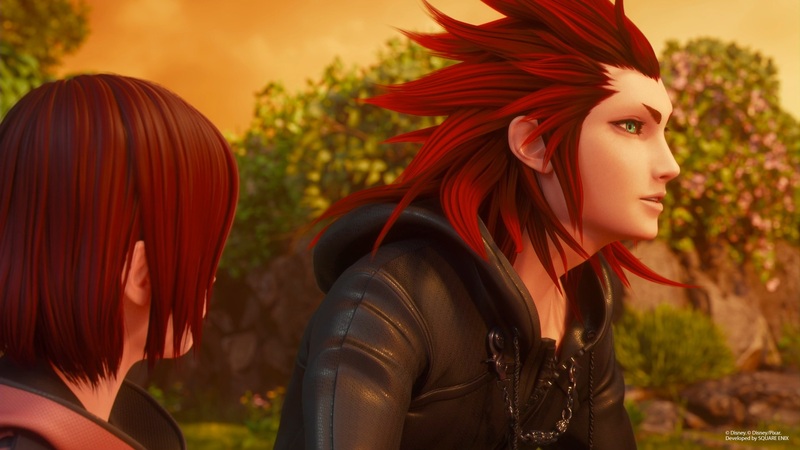 Based on the trailers, it appears that Kairi and Lea return to the world for training. It is unknown if any gameplay takes place on Destiny Islands. The homeworld of King Mickey, Donald, and Goofy, the location made its debut in Kingdom Hearts. It wasn’t till Kingdom Hearts II, however, that it became a playable location. Currently, Queen Minnie, Chip and Dale, and Daisy reside here. It’s unknown if the world is playable in Kingdom Hearts III. Rapunzel’s world is turned upside down after Flynn, Sora, Donald and Goofy rescue her from her tower. Finally free to explore the world, the four take her on a journey through the woods as she enjoys her newfound freedom. Along the way, she’ll learn the truth about herself. The world’s story follows the plot of the film. 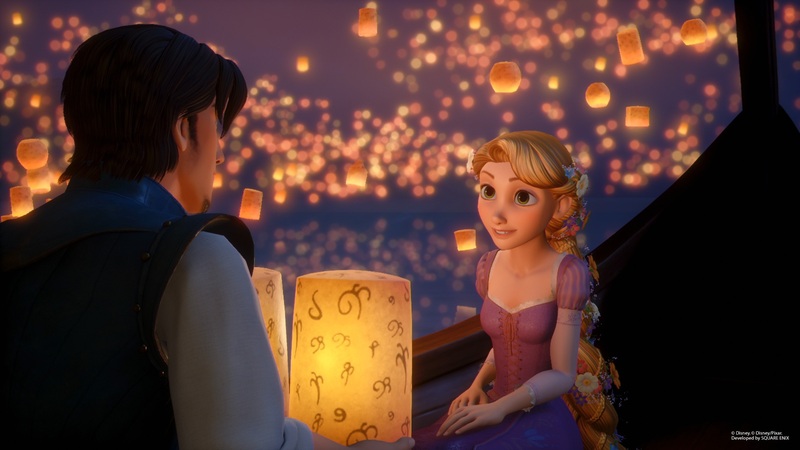 Both Rapunzel and Flynn join the party as guest characters. The party goes up against Mother Gothel, the film’s main antagonist, and Marluxia. The training ground for Keyblade wielders, this hallowed location was destroyed during the events of Birth By Sleep. Aqua used hidden knowledge passed down to her to turn the world into Castle Oblivion and hid Ventus’ sleeping body deep inside. 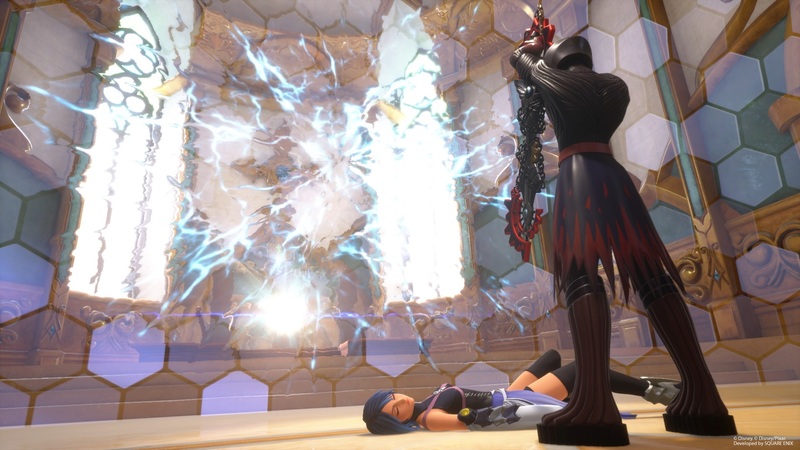 The location is likely to be featured heavily in flashbacks in Kingdom Hearts III, showcasing the relationship between Xehanort and Eraqus. It’s unlikely that the world will be playable. The monsters of Monstropolis find their world turned upside down with the arrival of a human child. Dubbed Boo by James “Sulley” Sullivan and Mike Wazowski, the duo team up with Sora, Donald, and Goofy to find a way to get her home safely. Along the way, they’ll face off against an invasion of Unversed determined to harvest screams. The world’s story follows the plot of the film. Both Sully and Mike join the party as guest characters. 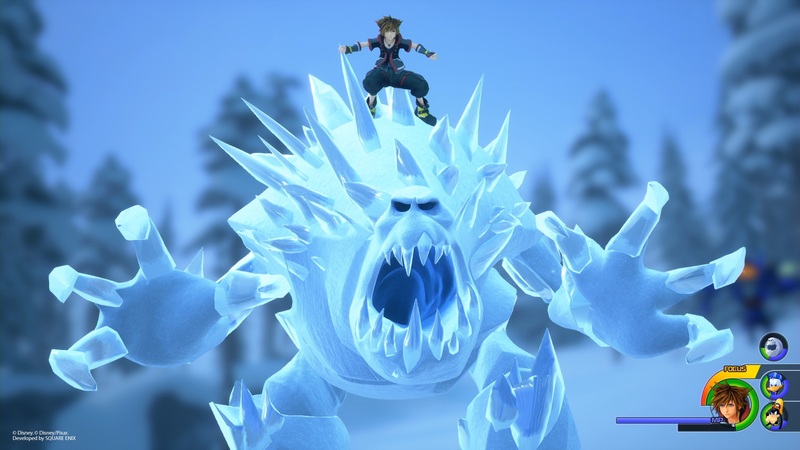 Players go up against Randall, who wants to replace Sully as the top scarer, and Vanitas, who wants to reclaim Ventus’ heart, which resides in Sora. The home of Yen Sid has long been a central hub for Sora, Donald, Goofy, King Mickey, Riku and many others to meet. It’s a small piece of land with a tower placed near the center. 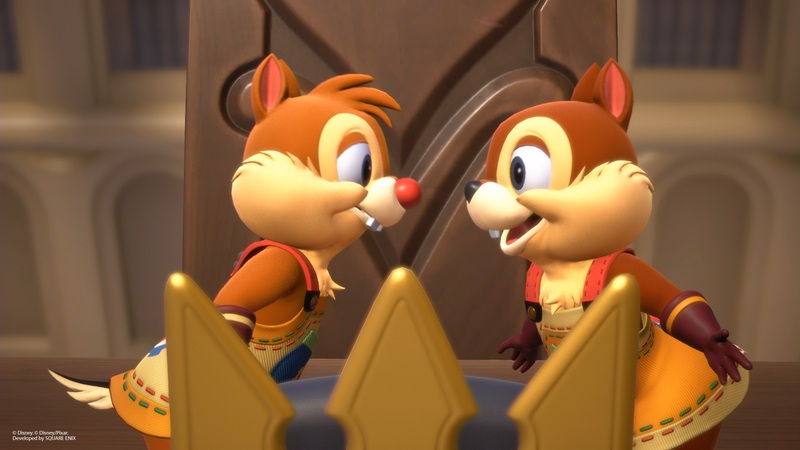 It returns as a gameplay area in Kingdom Hearts III and plays host to plenty of cutscenes. One of only two returning Disney worlds, Olympus evolves from a mere coliseum into a fully-featured world. Hades launches an assault on Olympus in an attempt to overthrow Zeus. Sora, Donald, and Goofy seek out Hercules for training, but are caught up in the attack. The trio team up with Hercules to repel the Titans and finish off Hades once and for all. 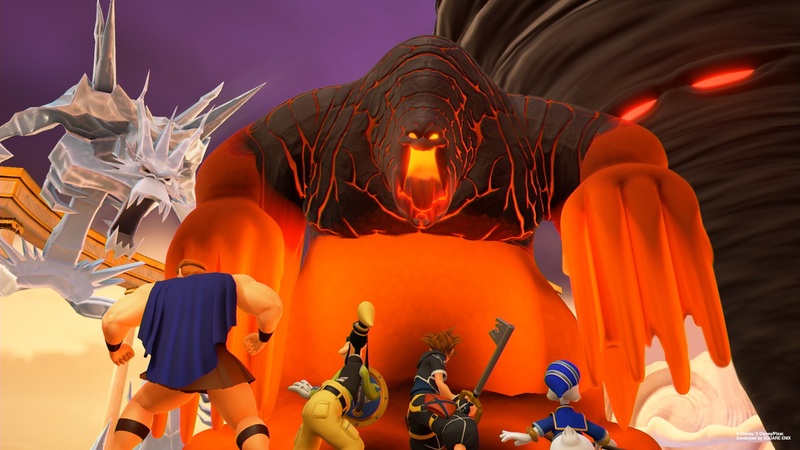 Olympus will be the first world players visit in Kingdom Hearts III and serves as a tutorial world. 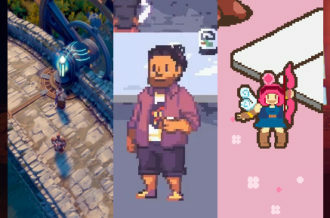 Hercules joins the party as a guest character. Introduced to audiences as Hollow Bastion, the former world of light was home to Ansem the Wise and became the final battleground between Aqua and the Xehanort-possessed Terra. A decade later, it would fall to darkness and receive its cursed name. Years later, its proper name was restored after Sora and Tron rebooted the Grid, the world’s security system. 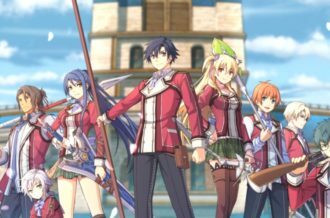 It appears that Radiant Garden will be featured in cutscenes. It’s unknown if the world is playable in Kingdom Hearts III. The place where no light shines. 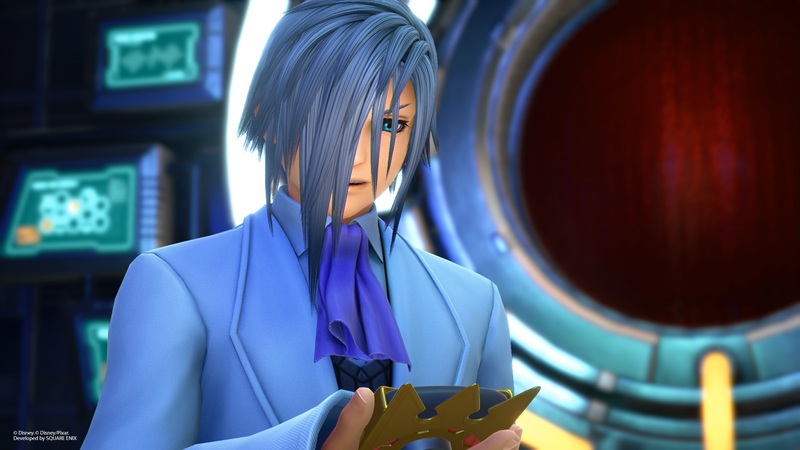 Several characters have found themselves trapped here, though none for as long of a time as Aqua. Comprised of worlds that have fallen to darkness, the Realm of Darkness is a bleak place frozen in time. 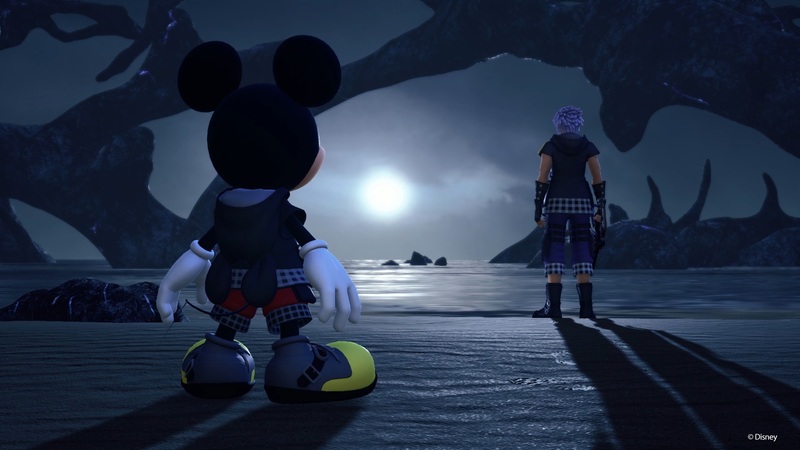 In Kingdom Hearts III, Riku and King Mickey travel into the realm to rescue Aqua, though it appears that the long amount of time she’s been there has taken a toll on her. Based on trailers, it appears that players will play as Riku in the Realm of Darkness. An original story that takes place after the events of the film, Sora, Donald and Goofy find San Fransokyo terrorized by a Heartless version of Baymax. 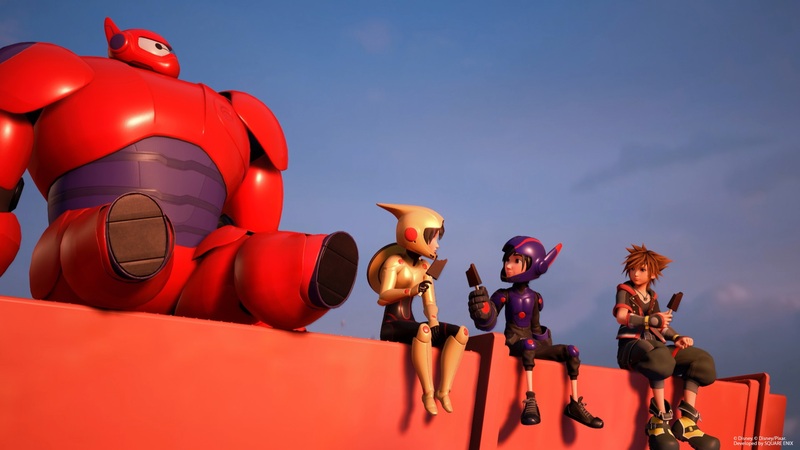 Teaming up with the members of Big Hero 6, Sora and company attempt to put the original Baymax down. San Fransokyo features aerial combat with Sora able to zip around on Baymax’s back. 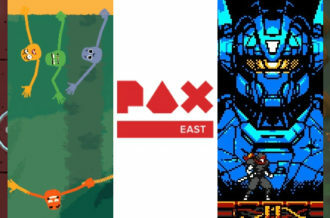 Baymax joins the party as a guest character. The Heartless Baymax appears to be the sole antagonist in this world. The only other returning Disney world, The Caribbean is an expanded Port Royal from Kingdom Hearts II. This time, the world’s story follows the events of Pirates of the Caribbean: At World’s End. Following a fateful encounter with Davy Jones’ Kraken, Jack Sparrow finds himself trapped in Davy Jones’ Locker. 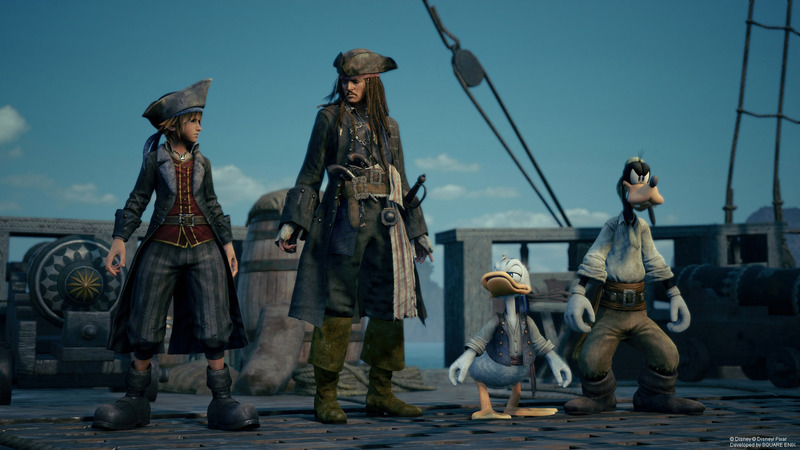 Sora, Donald, and Goofy help Will Turner, Elizabeth Swann and Hector Barbossa rescue Jack and explore the Caribbean to defeat Jones. 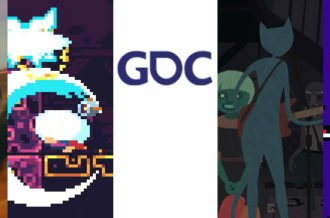 The world features naval combat and underwater gameplay. Captain Jack Sparrow joins the party as a guest character. Players face off against Davy Jones and Luxord. The Toy Box world features an original story that takes place between the events of Toy Story 2 and 3. Andy and numerous toys have gone missing and causing the remaining toys to panic. Sora, Donald and Goofy arrive in the world to find Heartless and deduce that they’re the culprits behind the disappearances. Thus begins a romp across Andy’s bedroom, his yard and other notable locations as Sora and company hunt down the truth. Woody and Buzz Lightyear join the party as guest characters. 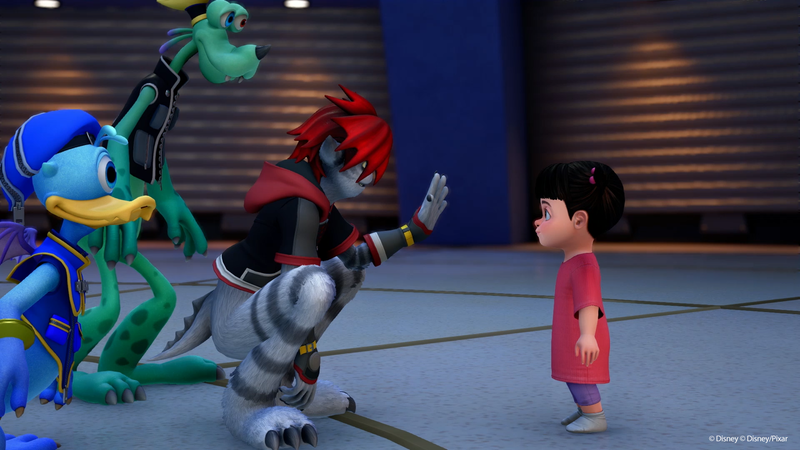 Players face off against Young Xehanort. Stuck between day and night, Twilight Town has become a mainstay in the franchise since its original debut in Chain of Memories. The adopted homeworld of Roxas, Sora continues to feel a pull towards the town. Much like in Kingdom Hearts II, Twilight Town serves as an introductory world in Kingdom Hearts III, though players will likely travel to it multiple times throughout the story. Sora also meets Remy here, the protagonist of Ratatouille. 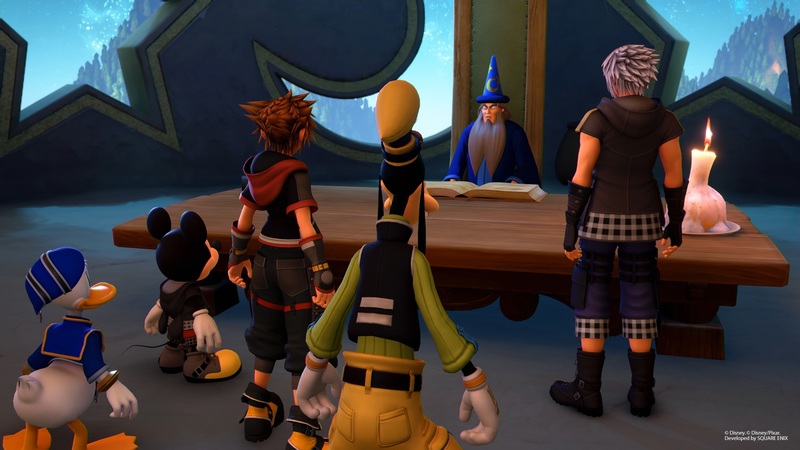 Kingdom Hearts III is out January 29 on PS4 and Xbox One.